Sony has revealed details about Driveclub’s Redline expansion pack, which will be available for Europe and Australia on December 17th, and then to America on December 23rd. The Redline DLC will come with five new cars, including the following: Chevrolet Corvette Stingray, Ferrari 458 Speciale, Mercedez-Benz SLS AMG Coupe Electric Drive, McLaren F1 LM, and the Renault Alpine AIID-50. Downloading the DLC also gets you a new Tour, 11 new events, and five extra Trophies. 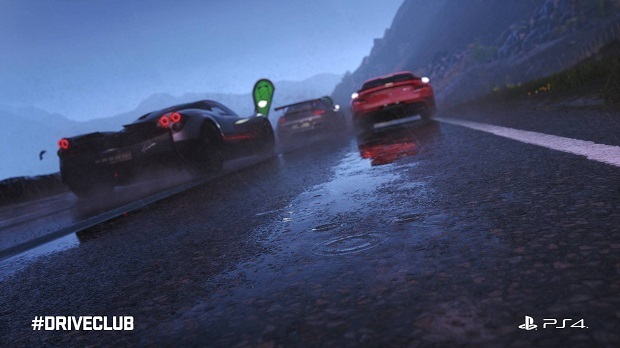 For more on Driveclub, check out the Gaming Trend review.